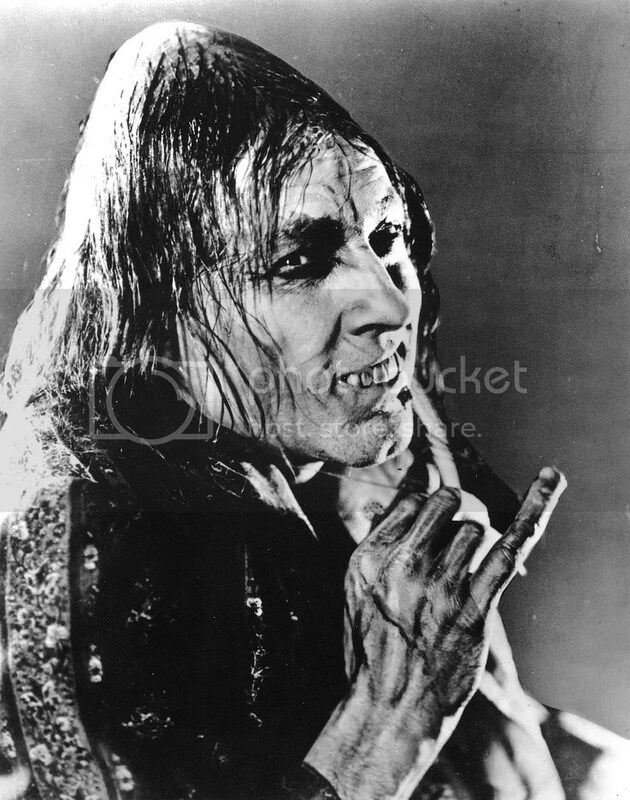 This year’s Screenland at the Symphony Halloween concert features John Barrymore — patriarch of one of the great American film-acting dynasties — as the protagonist in the silent-film adaptation of the Robert Louis Stevenson classic, “Dr. Jekyll and Mr. Hyde.” The story itself is one of great intrigue. Dr. Jekyll, criticized for his dispassionate manner, becomes fascinated with the idea of two personalities residing within one person. He then embarks on a “scientific” journey not only to discover this other side of himself, but to give it a life of its own in the form of an alter ego, Mr. Hyde. Unfortunately, this extreme “evil twin” becomes dominant, leading inevitably to the good Dr. Jekyll’s demise. While many have attempted to bring this famous character to life on screen over the years, it was Barrymore who most genuinely captured the grotesque spirit of Stevenson’s character. And although he adapted to “talking pictures” quite well, Barrymore always will be remembered for his work in silent films and especially the performance you will see tonight. John Barrymore was the son of actors and the brother of Lionel Barrymore, who many will recognize as “Mr. Potter” in Frank Capra’s “It’s a Wonderful Life.” His sister, Ethel Barrymore, was considered one of the finest actresses of her time, and he was the grandfather of modern cinema star, Drew Barrymore. Barrymore was often referred to as “The Great Profile” due to his handsome features and incredible popularity. His life — and death — are the stuff of Hollywood legend. It is rumored that after his passing at the age of 60, Barrymore’s buddies Errol Flynn and director Raoul Walsh commandeered his corpse and had a final drink with him at Flynn’s home before his funeral. Regardless of whether you believe the legend, tonight, we have a rare opportunity to watch a true master of the silent-film era on the big screen. The music, courtesy of Dorothy Papadakos and the Julia Irene Kauffman Casavant Organ, will make it once in a lifetime. To purchase tickets to the Thursday, Oct. 29 Screenland at the Symphony: “Dr. 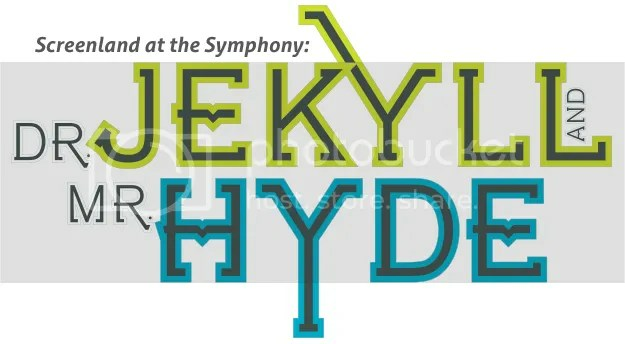 Jekyll and Mr. Hyde” performance featuring organist Dorothy Papadakos, call the Symphony Box Office at (816) 471-0400 or select your seat online. 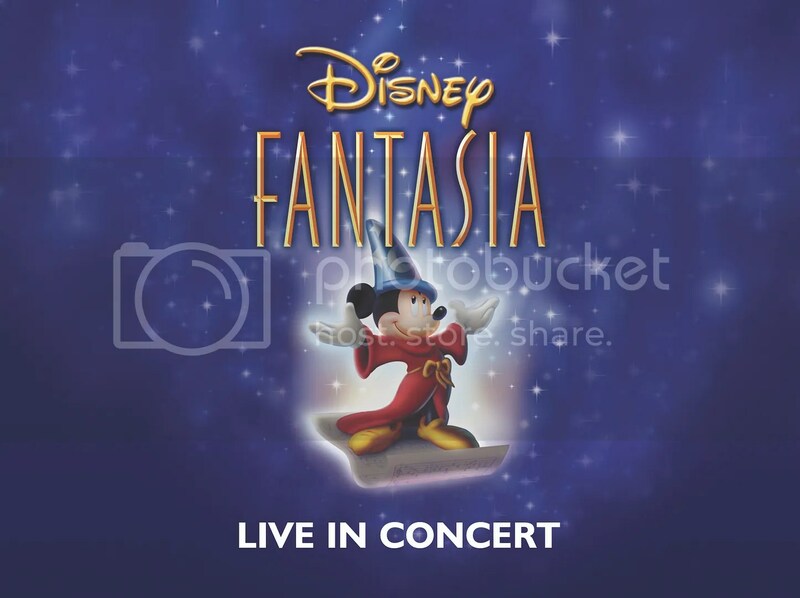 Editor’s note: The Kansas City Symphony presents Screenland at the Symphony: Disney Fantasia Live in Concert on May 15-17, 2015. Learn more. 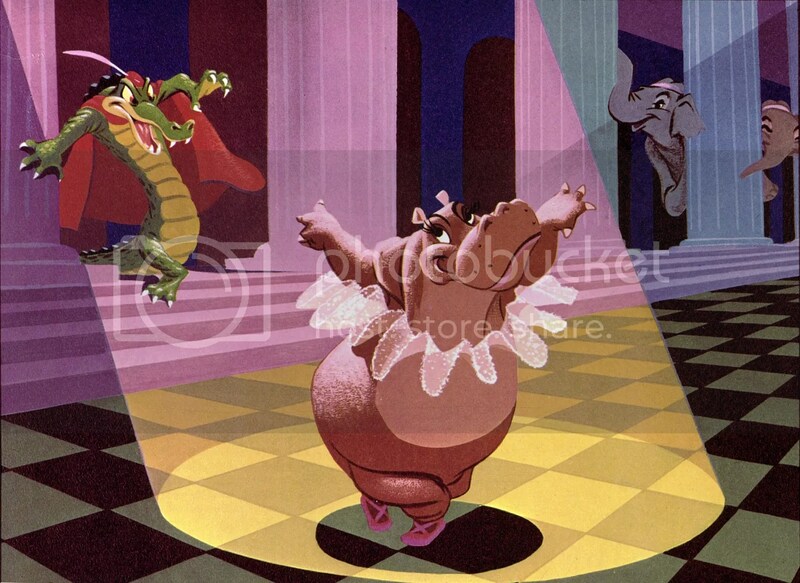 Walt Disney released “Fantasia,” his third feature-length cartoon, in 1940. As with previous projects, innovation played a key part in the life of the film. Disney originally intended to release the iconic Sorcerer’s Apprentice as a “Silly Symphony” short, but when costs ran so high that it could never recoup its investment, he decided to build an entire feature film around the short subject — and “Fantasia” was born. The full-length film contained eight separate vignettes, each featuring a piece of classical music. Disney first approached prominent conductor Leopold Stokowski about the project at a Hollywood restaurant, and the conductor quickly embraced the idea. Stokowski’s enthusiasm for the concept ultimately led him to work on the film for free, and the Philadelphia Orchestra performed the music for seven of the eight segments on this first-ever stereo movie soundtrack. Though recognized as a masterpiece today, “Fantasia,” which was released in a road show traveling 13 cities, faced financial challenges from the beginning. Early reviews were mixed, the war in Europe had cut off the profitable European market, and Disney had to set up each theatre with a special $85,000 “Fantasound” system. Film production and distribution company RKO Pictures allowed Disney to handle this project on his own for the most part, calling it a “longhair film.” Despite great runs, it struggled to be profitable. After years of editing, restoration, remastering and re-releases, the film finally made a “profit” when it returned to theatres in December 1969. Since then, it has achieved both critical and financial success while becoming a beloved classic for generations of audiences. Walt Disney’s nephew, Roy E. Disney, first suggested the idea of a sequel to the original film in 1974. He finally pitched it to Disney Chairman Michael Eisner 10 years later, and production for “Fantasia 2000” began in 1990. A long period of what was then groundbreaking animation using computer animation laid over traditional hand-drawn cells resulted in a 1999/2000 IMAX exclusive release. The film actually reuses The Sorcerer’s Apprentice from the original, with the Chicago Symphony Orchestra under the direction of conductor James Levine providing an updated symphonic background. The film has received generally positive critical review. 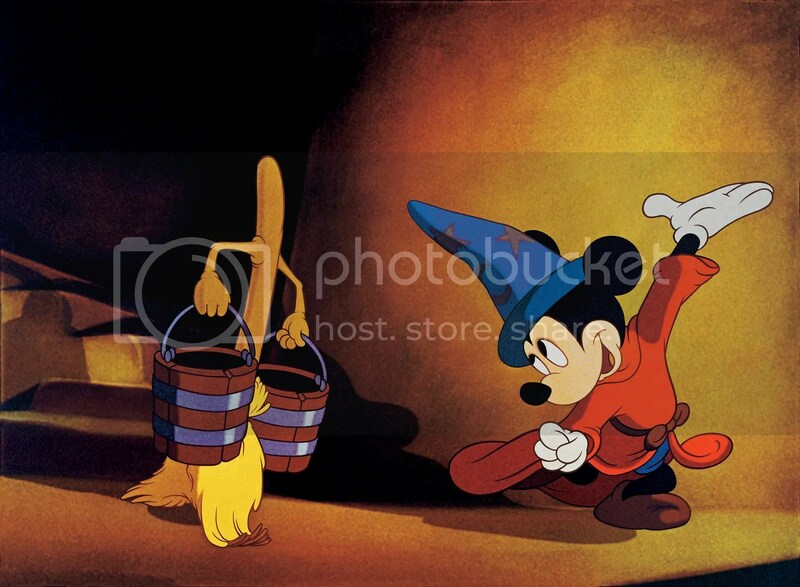 The Kansas City Symphony presents Disney Fantasia Live in Concert for three concert experiences on May 15-17, 2015, in Helzberg Hall at the Kauffman Center for the Performing Arts in downtown Kansas City, Mo. Tickets start at $35, with youth tickets from $25. To purchase, call the Kansas City Symphony Box Office at (816) 471-0400 or select seats online.